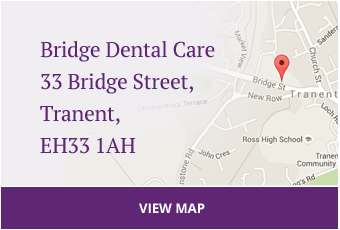 At Bridge Dental Care we offer a wide range of general dental treatments. 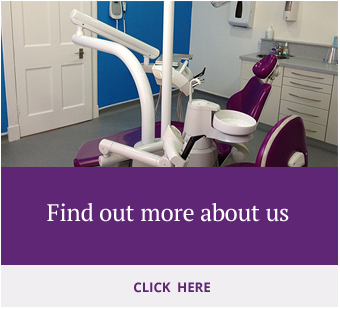 We offer a thorough exam including intial x-rays, soft tissue checks, gum disease assessment and teeth checks. We will then give a treatment plan with various options to suit your needs. "It had been a number of years since I visited a dentist. Like many people I had never enjoyed the experience early in life and did not seek treatment on a regular basis until I was recommended to register with David Hunter. David immediately put me at my ease and I have not looked back!"